Another MAC indulge, I know. But I had some spare cash and thought, why not? After seeing so many good reviews on youtube about it, I knew I had to have it. Everyone was saying the coverage is amazing to the extreme, and won’t budge, and they are right! For £15.50 you get a fairly small pump action bottle, but you only need so very little. It’s like paste, it just covers everything! Spots, acne scarring, redness, everything! As you can see (as always) I have redness covering my nose, cheeks and chin areas. 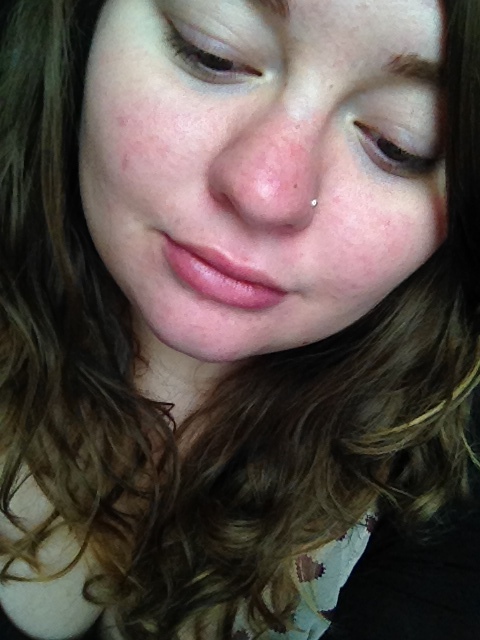 I have small blemishes on my cheeks and chin, and my nose looks like I’ve been sunburnt. After applying the concealer with a clean buffing brush, the redness has faded,a and spots have disappeared! 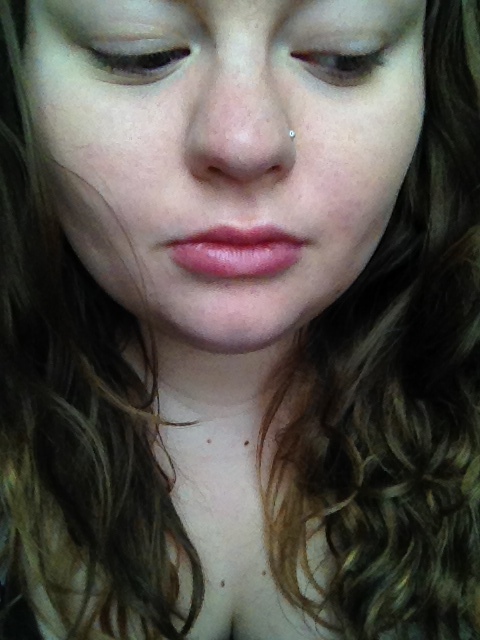 Granted I look pale, but this is before bronzer and contour. This concealer beats any other in my opinion. Yes it’s pricey but you only need a very small amount to cover your face. And it lasts for hours and hours, even for me with the most oily skin. The pump mean it is hygienic and controls the amount that comes out so you don’t use more than you want to. In my opinion the only downside is that it is kind of sticky. It can be hard to work with if you don’t work fast enough, but I learnt from that mistake. 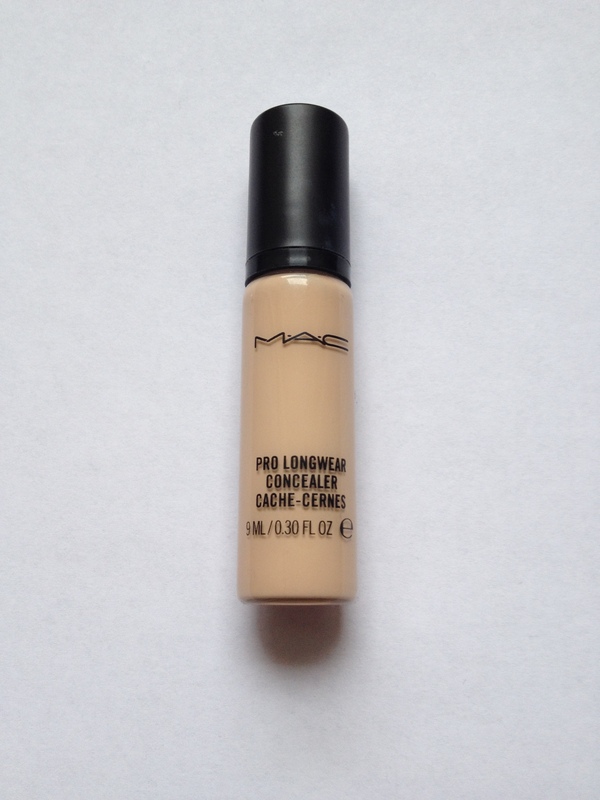 You can buy this awesome concealer from Maccosmetics.co.uk for £15.50, but it WILL last you months and months! This MAC concealer is one of my favorites!